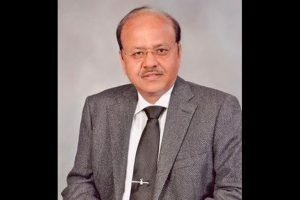 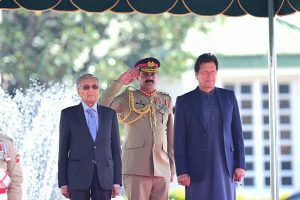 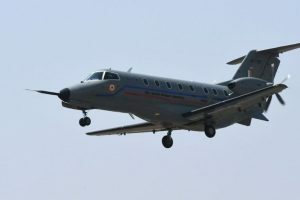 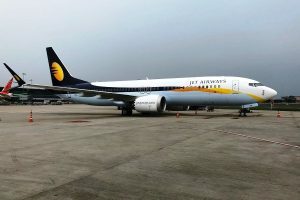 The Director General of Civil Aviation and Civil Aviation Secretary are likely to meet the PMO officials to update them about the Jet situation on Friday. 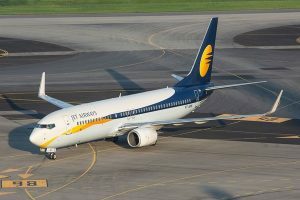 The move comes after 10 more of Jet aircraft were grounded over non-payment of outstanding dues to lessors. 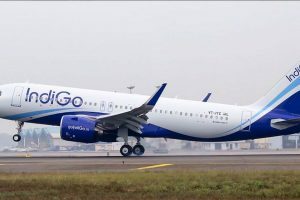 The airline had recently grounded more than three-fourth of its 119-aircraft fleet. 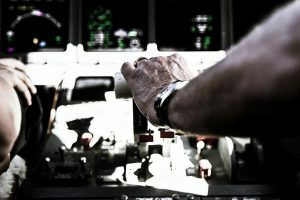 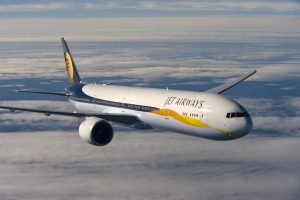 The airline's aircraft maintenance engineers' union wrote to the aviation regulator on Tuesday that three months of salary was overdue to them and flight safety 'is at risk'. 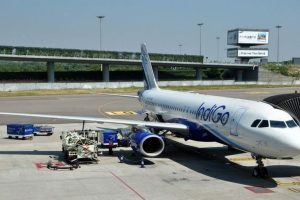 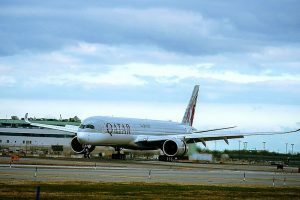 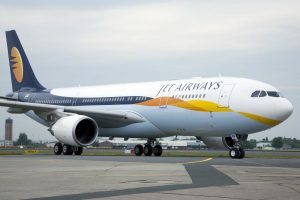 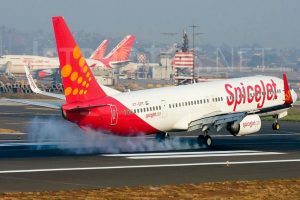 The operators have to ensure that no MAX aircraft in their fleet is operated without compliance with DGCA's latest directions with effect from 1200 hours on March 12, the statement said. 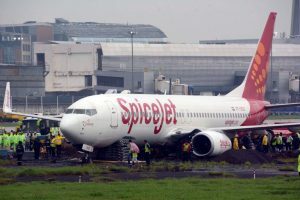 The DGCA said that it is reviewing the matter regarding safety issues post the accident. 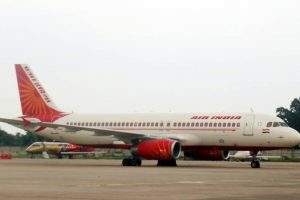 The Aircraft Accident Investigation Board (AAIB), which comes under the Civil Aviation Ministry, has launched a probe into the incident. 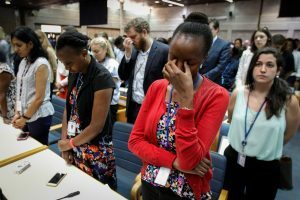 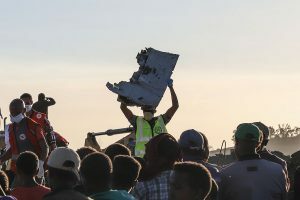 Continue reading "‘Every capital needs a second airport’"
According to airport officials, there were 103 passengers on the flight when the incident happened. 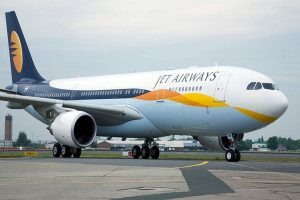 Due to the rate of expansion of the aviation sector in the Gulf and South East Asia jobs are easily available for Indian pilots in these parts of the world.